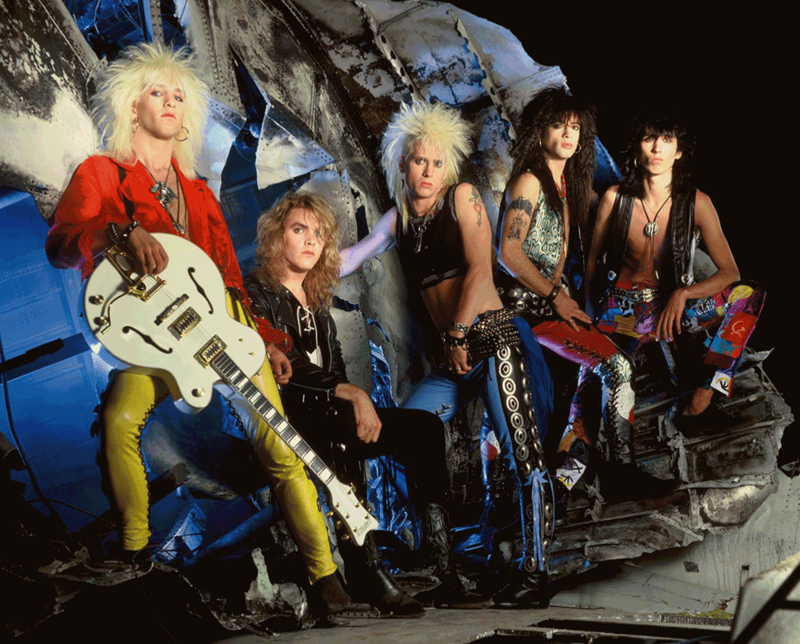 San-Francisco based Hard Rock band founded in 83 by guitarists Billy Rowe and Fernie Rod. The band moved to L.A. in 86 after signing a record deal with Elektra Records. Their musical influences from Punk to Rock N Roll to blues. Jet Boy’s debut Feel The Shake peaked at 135 on Billboard 200. 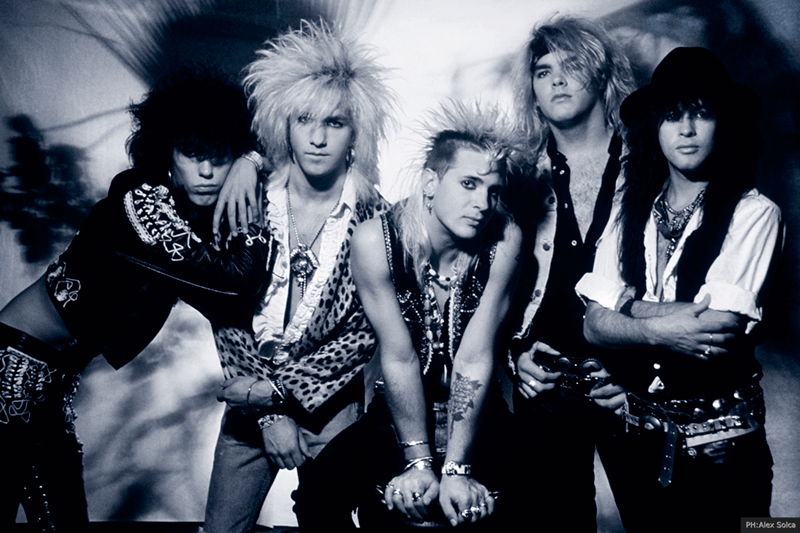 I had the privilege to talk to Billy Rowe the original founding member of the band, Let’s hear from the man himself. Greetings from Metalheads Forever Magazine Billy, how are you today? Hey Keith, doing well, Where are you calling from? Billy I’m calling from India. Wow that is something I didn’t expected, hahaha Awesome man. Born to fly is going to be out on January 25th, how do you feel about this new album? It’s all ready and we are so happy about it, I love the album and let’s see what people feel about it. What can the fans expect in this new album? What are the plans for Jetboy in 2019? We will be playing in Monsters of Rock Cruise along with many other bands from February 24th to March 1st 2019. We will also be touring extensively in support of Born To Fly album throughout 2019, more news will be coming up soon. You guys are making music since the 80s, how does it feel when you look back when you started, how has the journey been for you guys? 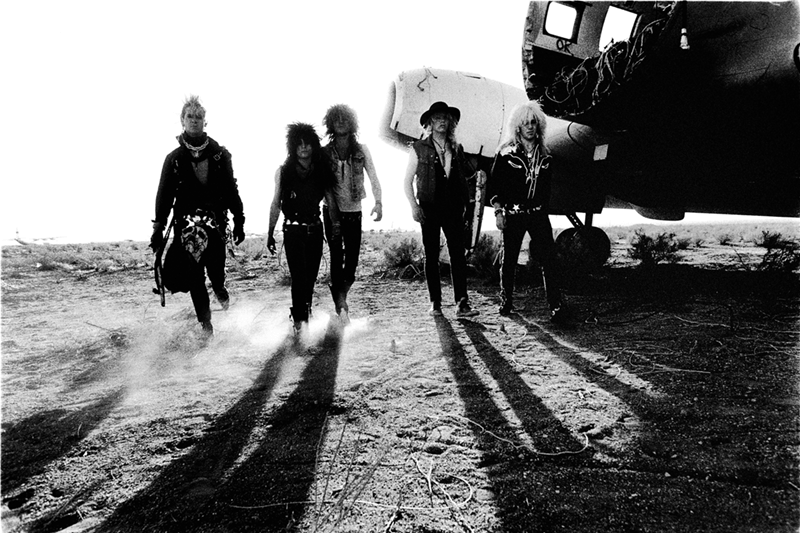 It is amazing to see how things have been for us, We really loved what we did as a band and for the fans. How do you feel in 2019, do you feel happy for the decades of giving music to the fans? Absolutely this is what we do, and happy to give music and will be doing more. What would be the most memorable moment for you over the years? I’m a huge Cheap trick fan from my childhood, they are a phenomenal band, In 1989 we toured with them sharing the same stage with the musical idols, and it was an amazing experience and a memorable moment that I Will carry for a lifetime. There had been lots of changes, breaks, how did you overcome that? This is a common thing in bands, people have commitments and lot to look into their life when it comes, and as a band we just move on to do what we planned to do. Born to fly came out after 9 years since the last Off Your Rocker in 2010, what has been going on since then? We were touring extensively over the years. Thanks for the support, without fans we will not be here, Please buy our album and support us on our tour. We will see soon.